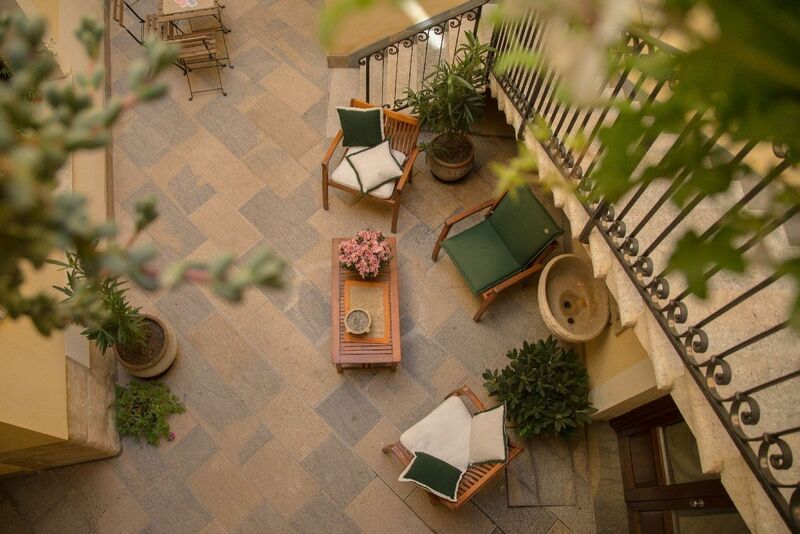 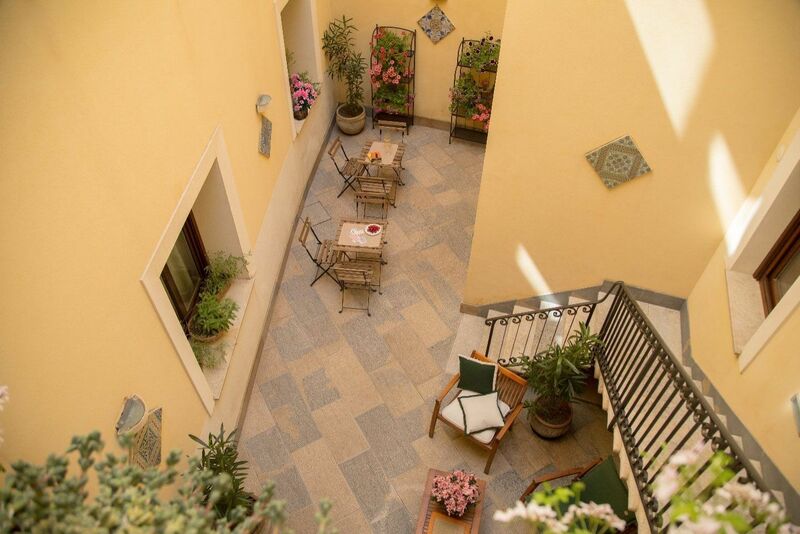 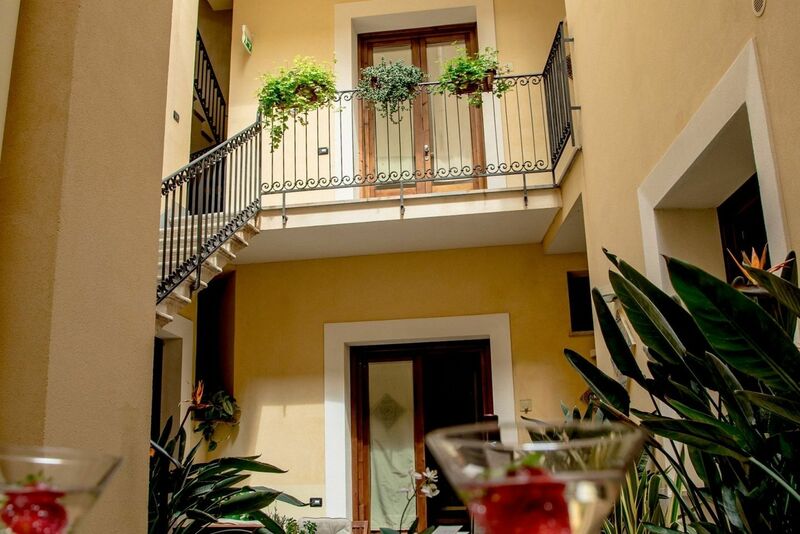 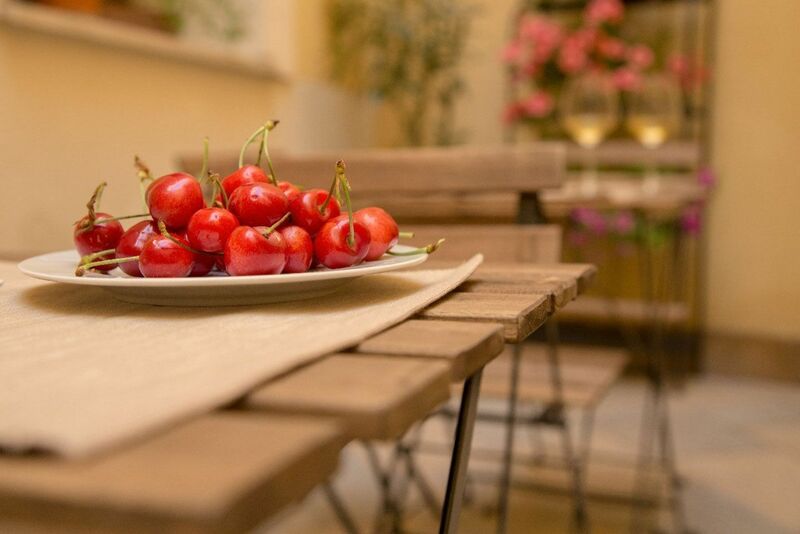 On the 3rd floor of the residence there is the terrace for a pleasant evening drink, a pizza with friends, or just for enjoying the fresh air and the view over the roofs of the ancient city, still of Arabic taste, and the remains of the old bell tower of the Church of San Domenico. 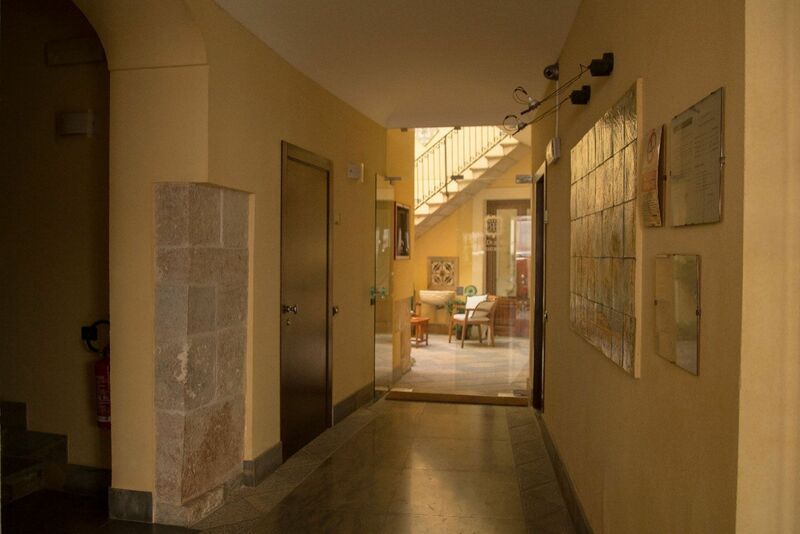 Inside the building, centrally placed, there is the pathio, typical of ancient buildings in Trapani. 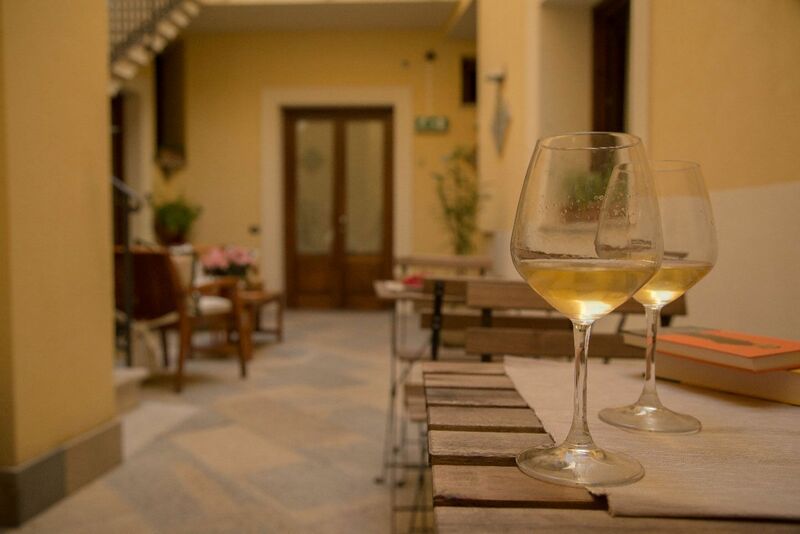 It is reminiscent of Arab-Hispanic taste of the foreign dominations that have all left their mark in Trapani. 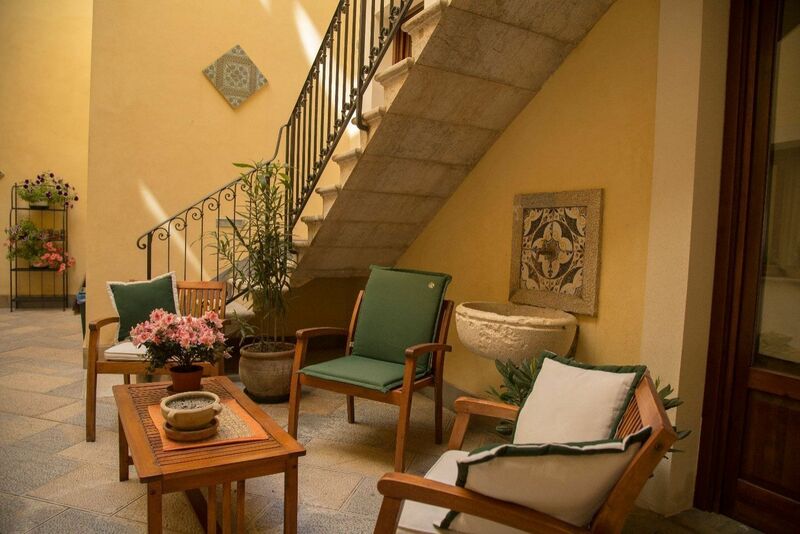 Here you can enjoy a pleasant relaxation while sipping a glass of good wine, or reading a newspaper or playing cards or board games in your free time.